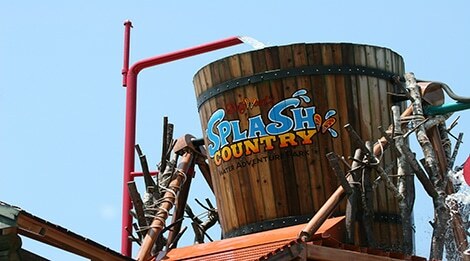 Nothing beats the Tennessee summer heat quite like splashing around at Dollywood’s Splash Country. 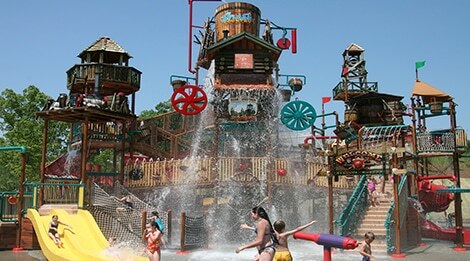 At this award-winning water adventure park, guests can relax in a poolside retreat or zip through RiverRush®, Tennessee’s first and only water coaster. 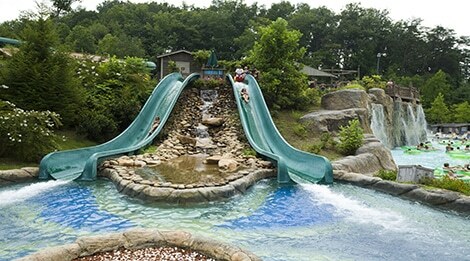 Nestled in the Great Smoky Mountains, Dollywood’s Splash Country is designed to be uniquely—themed around the brilliant natural landscape of the area. The park has received national and international recognition including being named America’s Must-See Park by the International Association of Amusement Parks & Attractions. 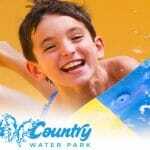 Splash Country also was listed as one of America’s best water parks by The Travel Channel. With giant water slides, family rides, and splash pools for children, there is fun for the whole family, both the daredevil and the less adventurous. Guests can unwind in the Downbound Float Trip, a 1,500-foot lazy river; splash around with the family in Bear Mountain Fire Tower, a multi-level interactive attraction; race down thrilling slides like Fire Tower Falls, the state’s tallest twin speed slides; or spend time catching a wave at Mountain Waves, a 25,000-square-foot wave pool. 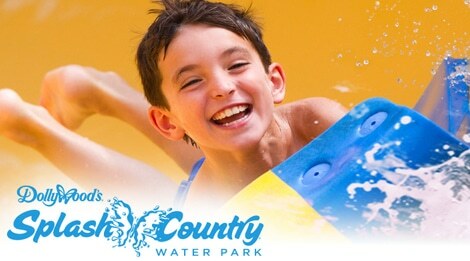 After splashing around all day, guests can find serenity at Splash Country’s Riverside and Waterside Retreats. These spaces offer privacy and luxury with seating, television, and a sun deck so guests can relax in the shade or soak up the sun. Canopies are available throughout the park for guests to cool off in the shade. Guests should call ahead to reserve canopies and retreats. 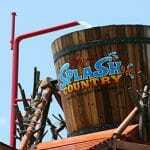 Dollywood’s Splash Country is open from mid-May to Labor Day. Operating days and hours vary; visit the Dollywood Calendar for more information.